Associated with soft, intimate vocals, day-dreamy atmosphere, and rumination, Clairo is lo-fi singer/songwriter Claire Cottrill. 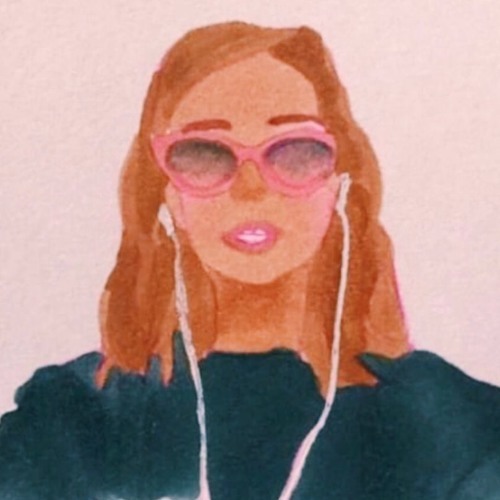 Alternating keyboards and guitars as accompaniment, and often coloring her recordings with samples and sound effects, Clairo began sharing dozens of her styled, but low-key, melody-driven tunes to music-sharing sites as a young teen in 2013. Now, at only 19 years old, Clairo has quickly become a viral YouTube sensation with her songs “Pretty Girl” and “Flaming Hot Cheetos”.